Conductive hearing loss occurs when something prevents sound waves from passing through the outer and middle ear to reach the inner ear. Sensorineural hearing loss iscaused by an underdeveloped sensory organ or damage to the inner ear or auditory nerve. Mixed hearing loss is a combination of conductive and sensorineural hearing issues. This article centres on the key aspects of conductive hearing loss. 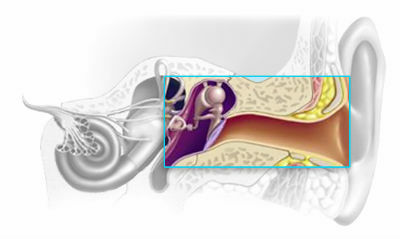 Conductive hearing loss is caused by a mechanical issue in the ear canal or middle ear. People suffering this issue often lower their voice when speaking, as they are under the impression that they speak too loudly. 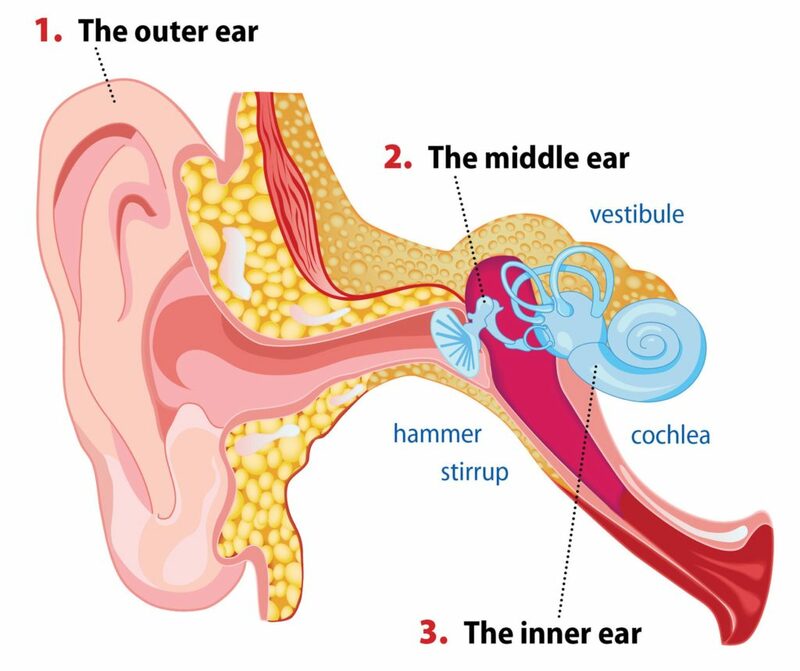 The level of hearing loss in these cases is most commonly slight to moderate (25-65 decibels), and may be due to an earwax blockage, a perforated eardrum, an ear infection or a range of injuries and deformities. Any of these disorders can prevent sounds waves being correctly transmitted from the outer and middle ear to the inner ear. It is important to point out that, in some cases, conductive hearing loss is a temporary issue, and depending on the underlying problem, it can be treated with medication or surgery. In more serious cases, this hearing loss can be compensated with the use of a hearing aid. If you are experiencing any type of hearing loss, it is important that you see a hearing aid specialist, who will conduct several different tests to determine the type and cause of your deafness. One of the most common diagnostic tests is a pure tone hearing test, which involves listening to sounds at different frequencies and volumes. 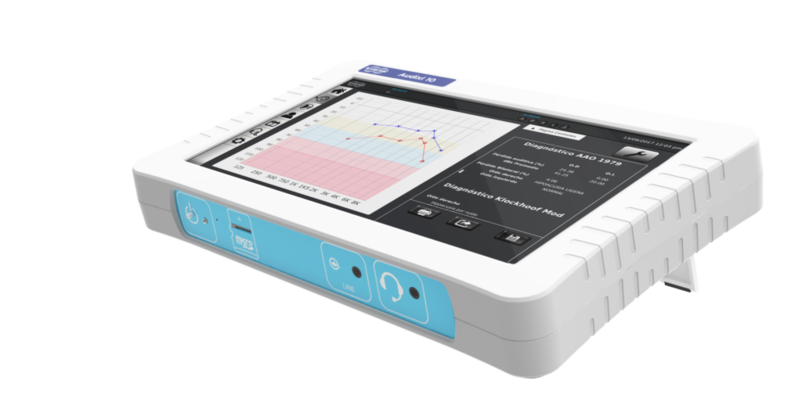 Using this type of test alongside other diagnostic methods, the medical specialist can determine the level of hearing loss and the most suitable treatment plan for each patient. Have you ever had conductive hearing loss issues? Feel free to leave a comment here and share your experience with others in the same situation.